Height of the summer drinking cool lemonade, the sound of a guitar an old Spanish tune. 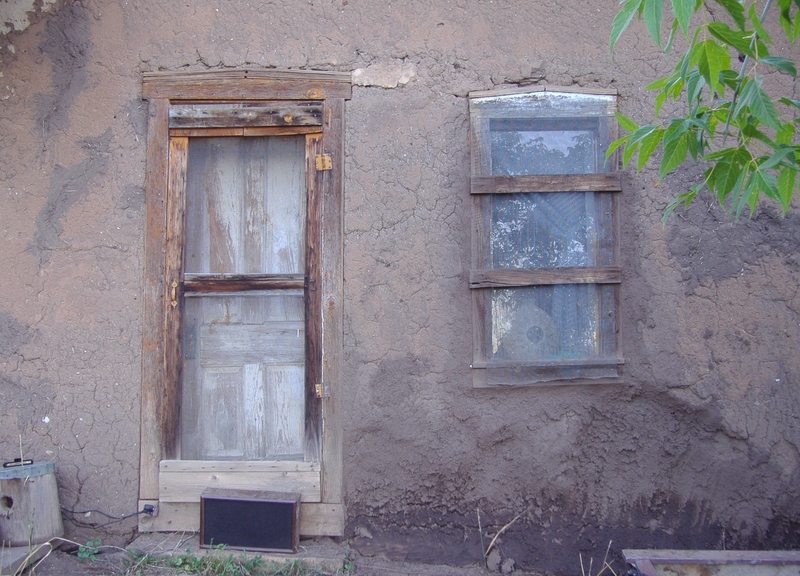 Kit Carson the trapper, scout, all around legend of the American West had a house and family in Taos, New Mexico. Taos on the western flank of the Sangre de Christo Mountains had long been a place of Pow Wows for trappers and tribes. Carson grew famous there during a rendezvous the height of one summer. . . The height of the summer in 2011 I drove to Taos with nothing special to do. Thought I’d grab me some lunch, maybe stop by the Carson place see if there are any people around. Getting off the farm and going into town would be fun and Taos is a cultural experience I could pick up on. A rendezvous if I got lucky. From the Lower Farm, Ledoux its 50 miles to Ledoux Street in Taos by way of up and over the Sangre de Christo mountains. Not much has changed on the old mountain trail over the years except maybe Carson was mounted on mule and I was cruising along with the motor revved up, the windows rolled down and the radio on. Height of the Summer. Enjoy your world. This entry was posted in environment, history, Nature and tagged photography, preservation, seasons, sustainable, the Lower Farm. Bookmark the permalink. Your picture progression looks fantastic! Thanks for sharing. Taos is a pretty special place. I just returned (to Hawaii) from my place in NM and will be posting some great day trips from along the Santa Fe Trail in the next few weeks. Aloha, Dohn. Hi. Weird question. Hope you don’t mind. Do you hear The Hum or can you tell me anything about it…? I heard it when passing through the area, odd loud buzzing drone. I wrote about it awhile back. The Taos Hum most often heard around Arroyo Seco just north of town. Lots of folks have heard reported hearing it, I never have or has a source ever been located. It is still a mystery of the area. Yes, I was ready to head west on the enchanted valley trail to Cimmaron. Similar Humming sounds have been heard in the UK as well. odd. And curious I am. Aloha.